Home » Blog » Why two decks of cards? Why two decks of cards? Many sets of higher-end playing cards, including Denexa 100% Plastic Playing Cards, include two decks of cards—a red deck and a blue deck. 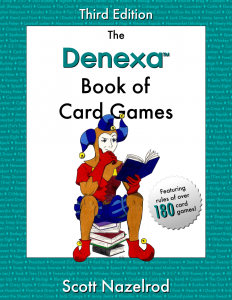 But most card games require the use of only one 52-card deck. So why offer two decks? The answer is simple—it makes your game more efficient! 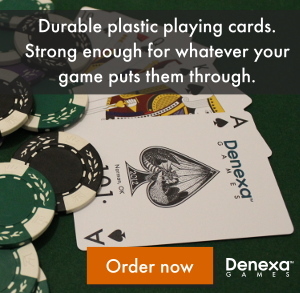 While you are using one deck to deal a hand, the next player to deal can be shuffling the other deck. That way, when the hand concludes, the next hand can be dealt immediately, without having to wait for a shuffle. 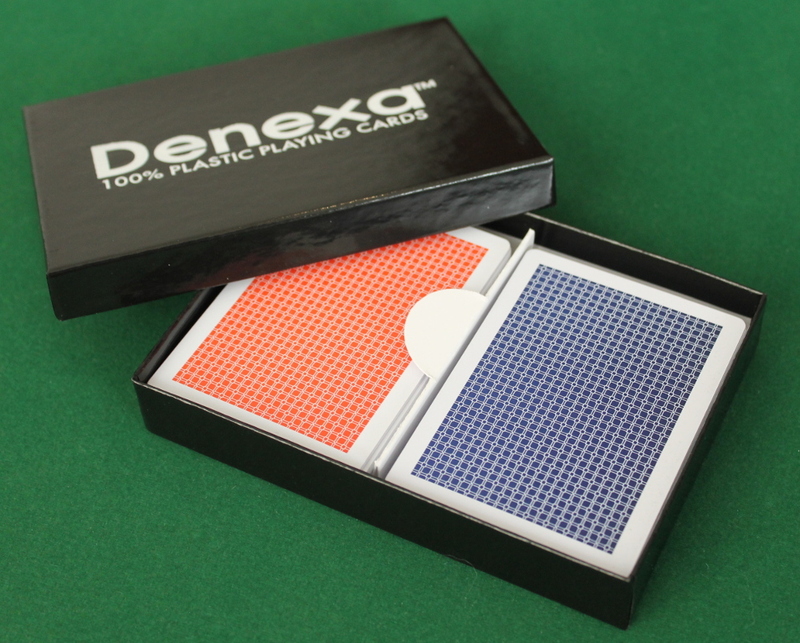 The backs of the cards are in contrasting colors in case cards from the two decks get intermingled; it is obvious when a deck is incorrect. The next time you spread a game, try keeping both decks of cards moving around the table if you don’t already. You’ll be happy with how much faster the game moves!